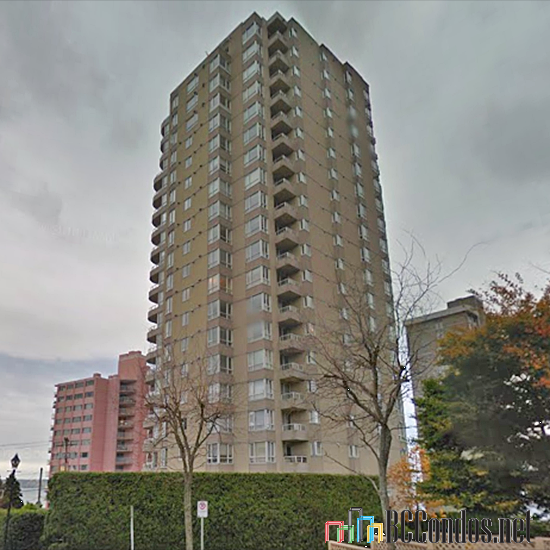 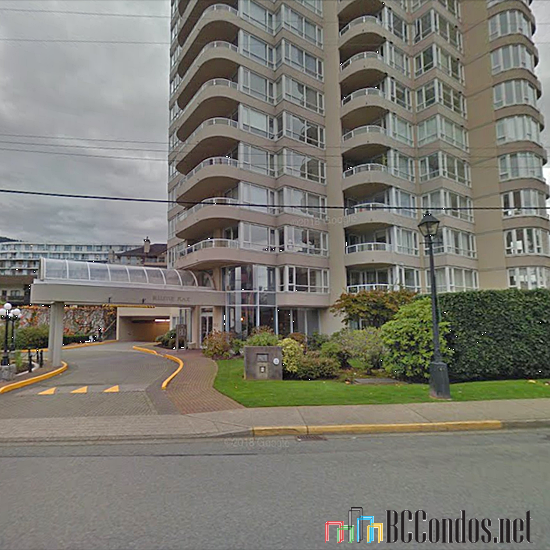 Bellevue Place, 2203 Bellevue Ave, West Vancouver, V7V 4V7 is located in Dundarave of West Vancouver. 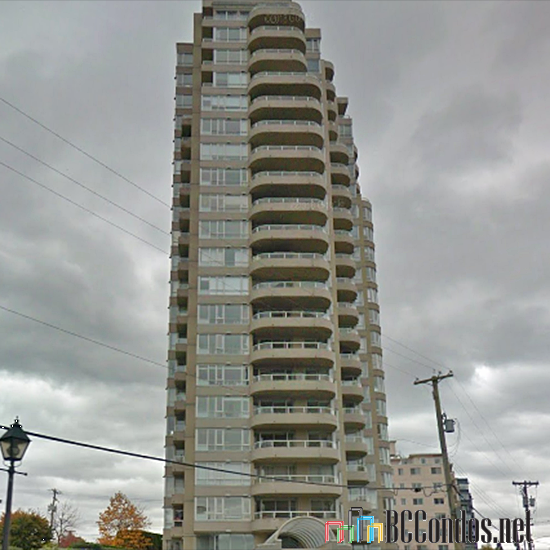 Bellevue Place has 55 Units and 21 Levels. 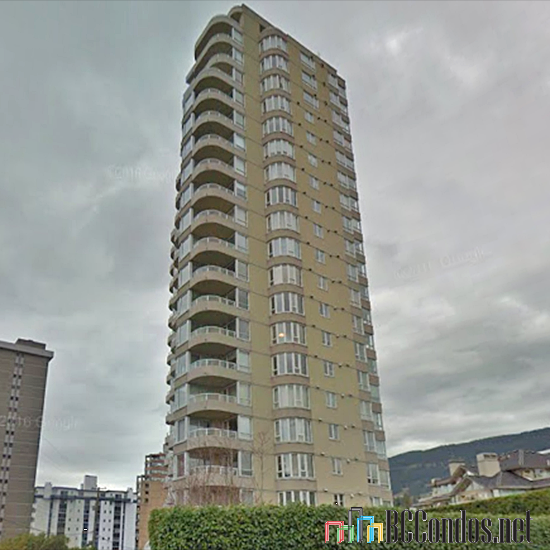 This building was built in 1988. 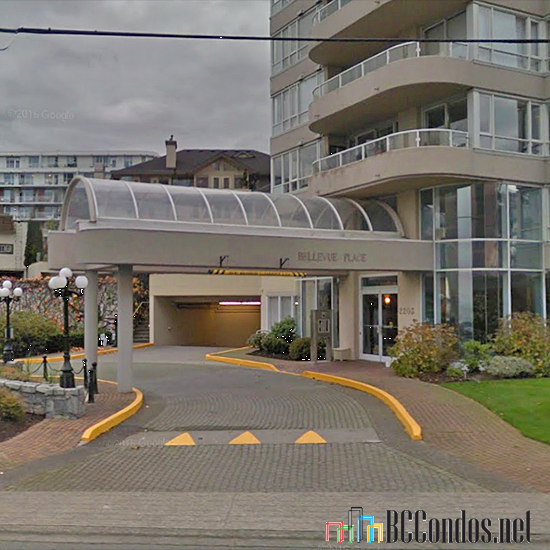 There are 2 active listings in Bellevue Place. 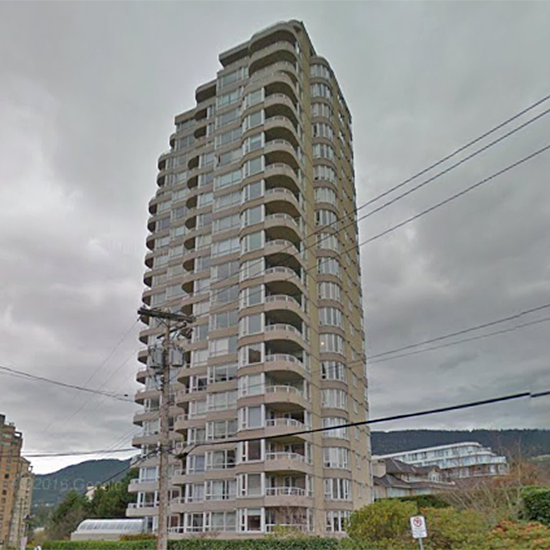 Building features include elevator,exercise centre,in suite laundry,storage,wheelchair access. 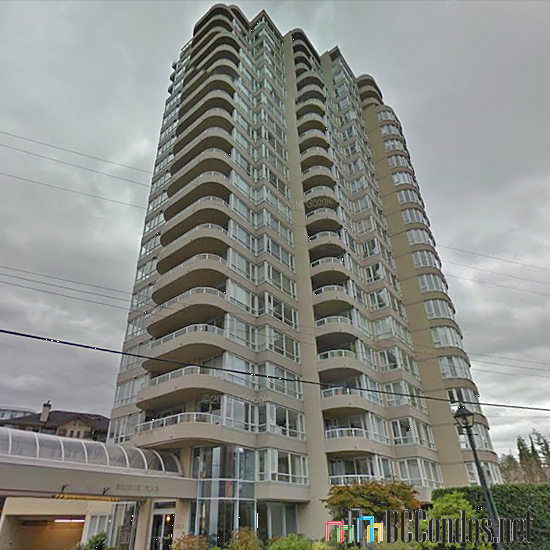 201 2203 BELLEVUE .. 2 Bed, 2 Bath,1350 Sqft. 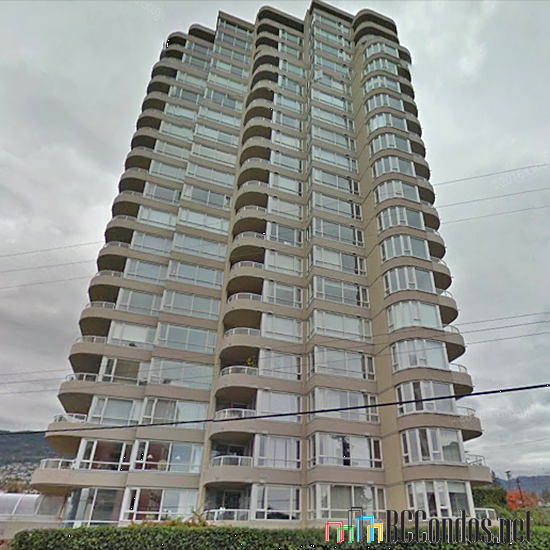 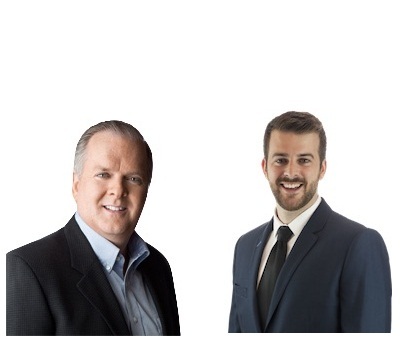 $1,590,000 Team 3000 Realty Ltd.